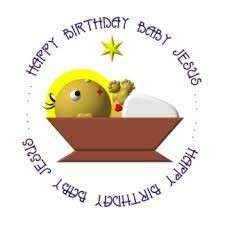 Happy Birthday Baby Jesus Party!! 9:15 a.m. – 10:15 a.m. during Sunday school. We will do a craft, sing some songs, play games and of course have birthday cake!We are collecting gently used toys, books or games to be donated to Play it Forward Pittsburgh! 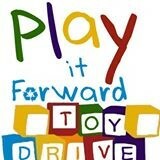 Play it Forward is a gently loved toy donation drive in the Pittsburgh area which all donated items will be given to a family in need this year.